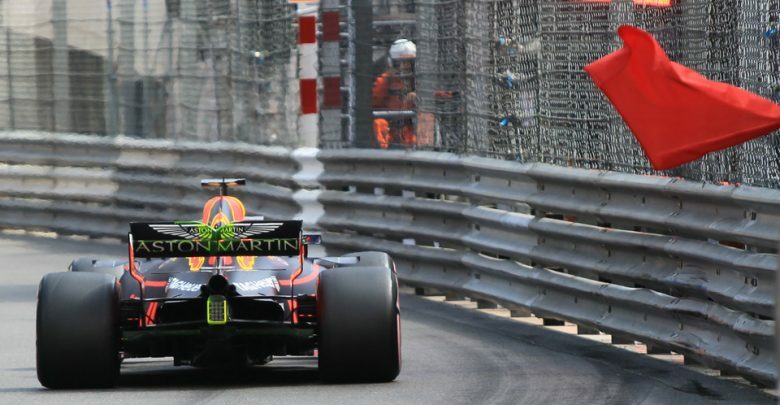 Monaco Grand Prix – Red Bull claimed another lockout at the front in FP2 with Daniel Ricciardo setting a new track record ahead of teammate Max Verstappen. 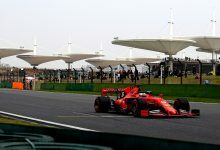 Ferrari’s Sebastian Vettel finished P3, but all teams lost some valuable track time due to a loose drain cover early in the session. 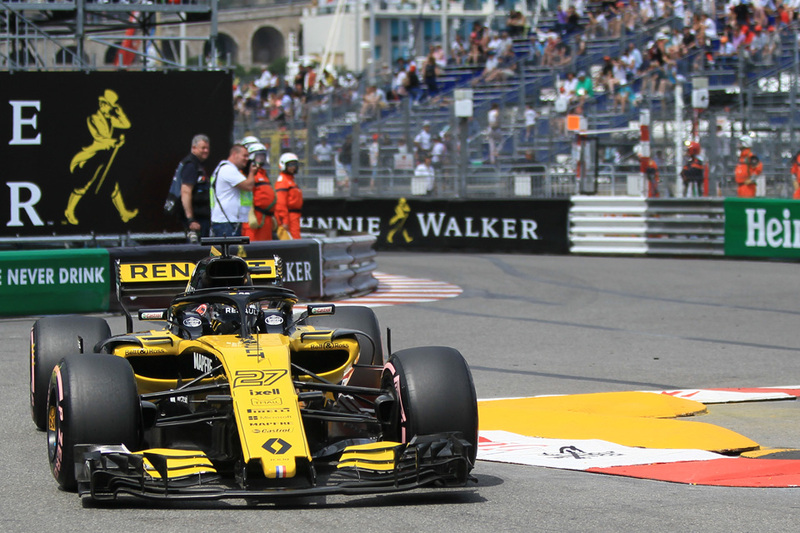 The red flags came out about a third of the way through the FP2 session, with race control saying that a loose drain cover on the approach down to Mirabeau needed repairs. A 16 minute delay resulted, with a welder heading out on track with officials and the FIA’s Safety Delegate Charlie Whiting to ensure that all was OK before the resumption of running. 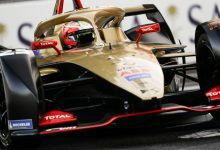 With red flags not stopping the clock during practice sessions, the teams lost those 16 minutes and this resulted in quite a lot of track running once the lights turned green again. 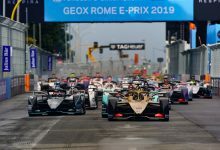 Red Bull were ominously quick throughout, with Max Verstappen enjoying a stint on the HyperSoft tyre that saw him set a new track record of 1:12.0. 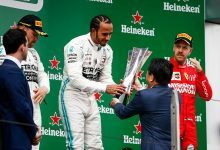 Ricciardo then went out on a long run on the same compound, and all but matched Verstappen on his first flying lap; he set a time just 0.018 off the Dutch driver before another attempt saw him put in a 1:11.841 to go fastest of all and set a new track record. 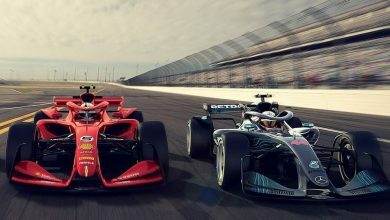 With the Red Bulls up front, it was left to Ferrari & Mercedes to squabble over P3, and it was Ferrari who came out on top there. Sebastian Vettel used the UltraSoft tyre to finish 0.4 behind the Red Bulls, with Lewis Hamilton a further tenth back in P4; his best time was set on the HyperSofts. 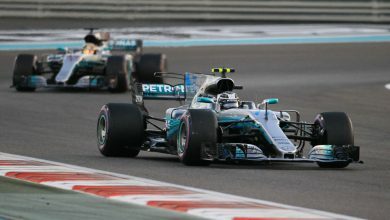 Kimi Raikkonen was next up for Ferrari, with compatriot Valtteri Bottas in P6 in the second Mercedes. 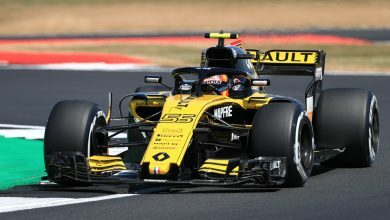 Nico Hulkenberg underlined Renault’s strong initial pace by claiming P7, with Stoffel Vandoorne a few hundredths behind him in the lead McLaren. 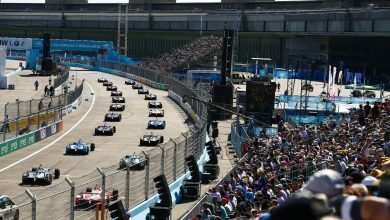 Fernando Alonso was just behind the pace of his teammate in the second McLaren, while Carlos Sainz was P10 for Renault. The Spaniard was lucky to get away with brushing the barriers exiting the Swimming Pool in the closing ten minutes. Just 0.150 separated the four Renault powered cars. Outside the top ten, Brendon Hartley continued his strong run from the morning session to finish P11 in the Toro Rosso, ahead of the Force India pair of Sergio Perez & Esteban Ocon. 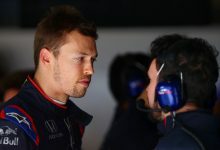 Pierre Gasly finished P14 in the other Toro Rosso, while Sergey Sirotkin was P15. 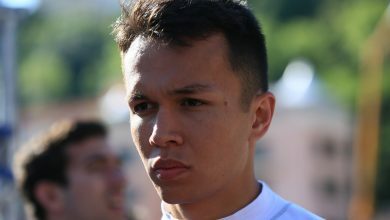 Kevin Magnussen was P16 for Haas, Charles Leclerc’s Sauber P17, Romain Grosjean was P18 in a disappointing session for Haas, while Lance Stroll finished P19 for Williams. Marcus Ericsson finished bottom, although never ran a tyre softer than the SuperSofts. Click here for the complete results from FP2.